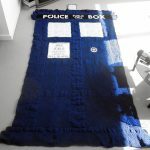 There are few things I enjoy more than relaxing in my bedroom, covered up with one of my snuggies (I have two) and watching some Doctor Who. 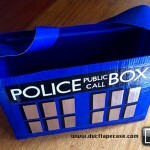 Well, if there is one thing that would make that experience even better, it would be if my snuggie looked like the TARDIS. 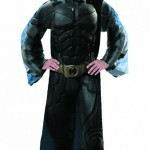 It seems I am not alone in that dream as somebody else decided to make their snuggie look like the TARDIS. 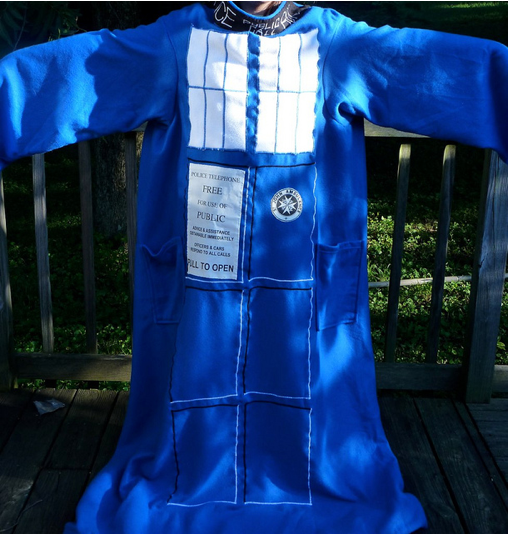 Unfortunately, I have no idea who made this awesome TARDIS snuggie so if you know, please let us know who the creator is in the comments so we can give them credit for making this fantastic sleeved blanket! 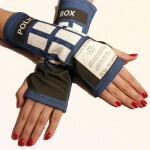 I really wish these were for sale somewhere because considering most snuggies are already blue, this would be an obvious modification that would thrill Whovians all over the world. 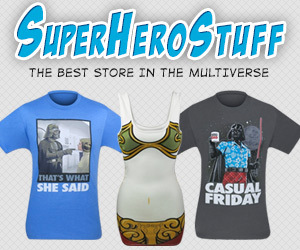 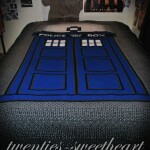 I really don’t need a third snuggie, but I would definitely get one if it was a TARDIS snuggie.